ASEAN member states should abandon their principle of not interfering in each other’s internal affairs and confront Laos on rights abuses in the country as responsible members of the international community, a group of leading regional and international non-governmental organizations said yesterday. “Instead of invoking the principle of non-interference into one another’s internal affairs, ASEAN member states must act as responsible members of the international community and uphold the…key tenets enshrined in the ASEAN charter, which recognizes the promotion and protection of human rights and fundamental freedoms….,” a statement, signed by 82 regional and international NGOs, said. AICHR did hold a retreat in March 2013 where Sombath’s case was reportedly discussed. But other attempts by some ASEAN states to raise concerns about specific countries within the AICHR have often been strongly opposed by other members of the grouping, who worry that it may set a precedent for the commission to confront their own rights abuses. While the Lao government insists it continues to investigate Sombath’s case, rights groups say they doubt the sincerity of its efforts, which were last officially updated in June 2013. At a press conference last week at the Foreign Correspondents’ Club of Thailand ahead of the anniversary of Sombath’s disappearance, Sam Zarifi of the International Committee of Jurists (ICJ) implored the Lao government to take basic steps in its investigation – including obtaining video footage from neighboring areas and examining cellphone data – to find a resolution to the case. “The failure to carry out this investigation properly casts serious doubts on the good faith of the Laotian government,” Zarifi said. Zarifi added that according to Michael Taylor, a leading international expert on forensic investigations who the ICJ had consulted to write a report on the Sombath case, the case was “eminently solvable” using the equipment and procedures currently available to Laos. 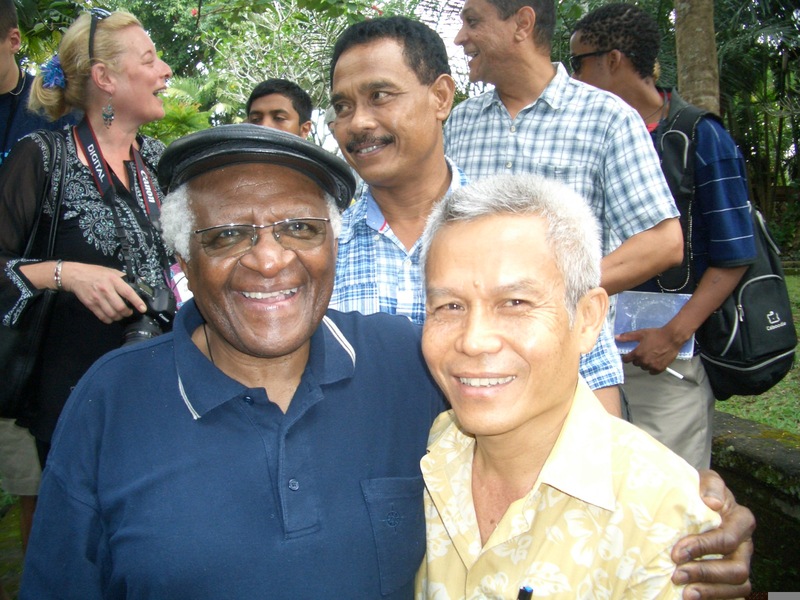 While the NGO statement was released to coincide with the anniversary of Sombath’s disappearance, it also stressed that this was only one of several cases of enforced disappearances in Laos. 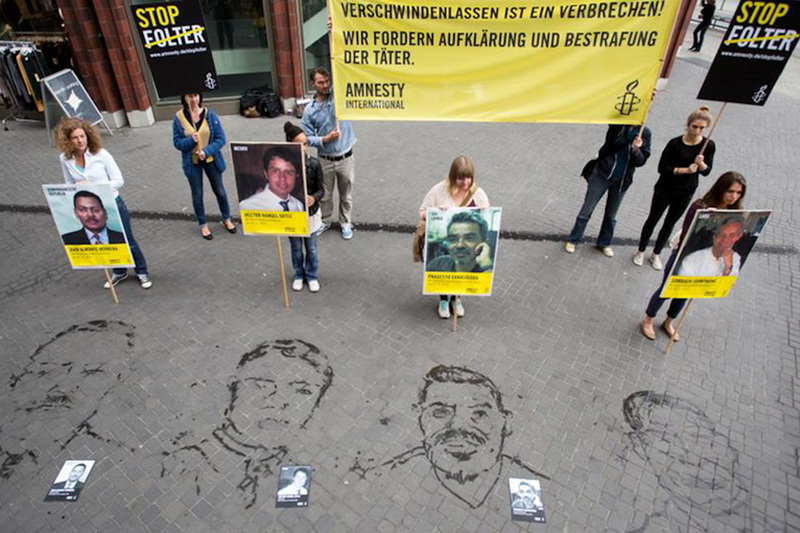 Enforced disappearance is defined under international law as the detention of persons by the state followed by a refusal to reveal their fate or whereabouts. “The Lao government’s deliberate silence on Sombath is part of a strategy that aims at consigning to oblivion the heinous crime of enforced disappearance…Sombath’s enforced disappearance is not an isolated incident,” the statement said. The statement comes just weeks in advance of Laos’ Universal Periodic Review (UPR) at the United Nations in Geneva on January 20, 2015, which is expected to shed light on human rights abuses in the country. Laos is also scheduled to chair ASEAN in 2016. After a fact-finding mission to Laos in September, a group of ASEAN parliamentarians had reported an ongoing “cover up” of the Sombath case by Lao authorities, including a request to the UN resident coordinator of Laos to remove any mention of Sombath’s disappearance in the UPR submission. The group also said the case would taint Laos’ human rights record and dominate the headlines during its chairmanship of ASEAN in 2016 if it is not resolved by then. “If we are unable to solve the disappearance of Sombath Somphone by 2016, then it will cast a dark and permanent shadow over Laos’ chairmanship of ASEAN. It will be the defining factor of its chairmanship,” said Charles Santiago, a Malaysian member of parliament and vice-president of ASEAN Parliamentarians for Human Rights.